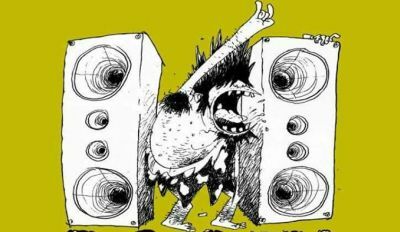 "Extreme Music For Extreme People" is what you can read on the woven patch to stitch on. The size is approx. 10.5 x 10.4 cm and the patch is made of 100% polyester. 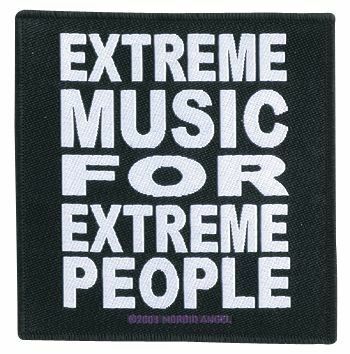 That the musicians of the US Death Metal band Morbid Angel only play for a selected audience is proven by this patch with the slogan Extreme Music For Extreme people. The Morbid Angel patch is exactly the right choice for all true fans considering themselves to be extreme people.